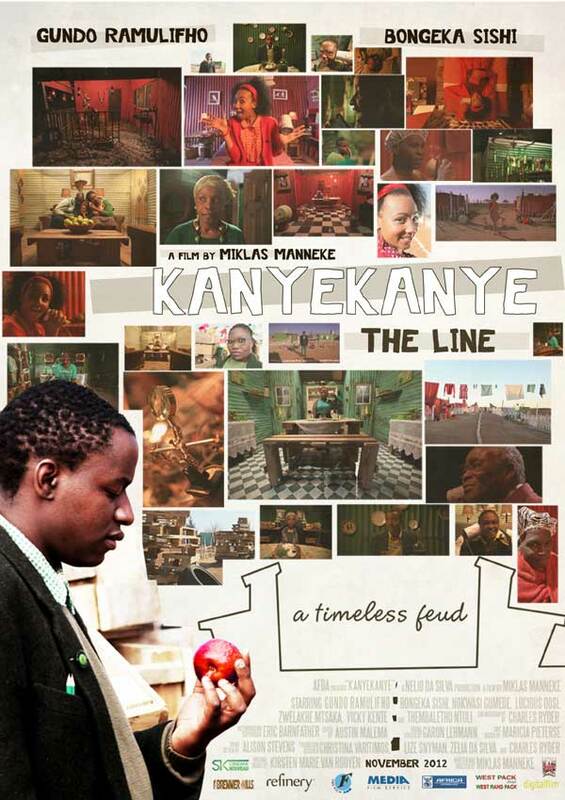 Kanye Kanye, a fourth year student’s film is the AFDA- (the South African School of Motion Picture Medium and Live Performance) nomination for the Academy Award for Best Foreign Student Short Film. Kanye Kanye is a romantic comedy that deals with a forbidden love affair between two young township teenagers. The film is directed by Miklas Manneke whose 3rd year film Electricity won a number of awards in 2012. 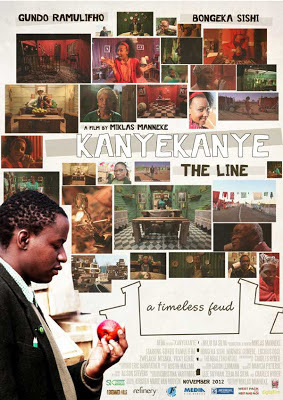 Kanye Kanye won 9 AFDA Gold Awards at the annual awards including sound design, visual effects, editing, production design, costume- make-up- and styling, screenplay, directing, acting and cinematography. “Kanye Kanye is a reflective short film by a student director and team whose attention to detail has made it a work of art which will resonate world-wide.” says Gina Bonmariage, Postgraduate Course Director at AFDA Johannesburg. The Academy Student Awards are held in Los Angeles in June at the Academy of Motion Picture and sciences building, the same building where AFDA received their first OSCAR award in 2006 for best foreign student short film Eleleni. Kanye Kanye has also been nominated as the AFDA candidate for best fiction film for the CILECT (International Film School Association) Awards, along with the AFDA Cape Town documentary Crumbs in the documentary category and the third year Cape Town animation Like Clockwork in the best animation category.